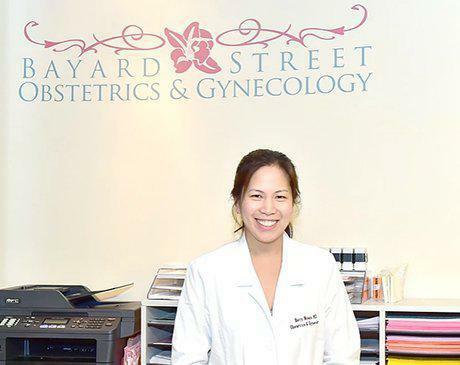 Dr. Betty Nyein, MD offers complete health care services for women at Bayard Street Obstetrics & Gynecology in New York City. She is currently a clinical instructor in the Department of Obstetrics and Gynecology at Weill Cornell Medical School and has a hospital appointment at New York Presbyterian Hospital in Lower Manhattan. Her areas of interests include office based gynecology and office-based surgery. Dr. Nyein received her Medical Degree at The Mount Sinai School of Medicine. She completed her residency and chief residency at North Shore University Hospital- Northwell Health. She received her B.S. degree from the Massachusetts Institute of Technology (MIT). She is accepting new patients. Call to schedule an appointment.